Im stopping in a cottage on Holyhead mountain in august can anyone give me a few pointers i know a few venues like the breakwater and many round trearddur bay and roscolyn but wondered if there was any around holyhead mountain itself that i could walk to (but not esential). can anyone put onto to some directions to ringbolt/ranges ? this is also a bug question for me is there a tackle shop in holyhead and if so where? is it possible to fish from holyhead fish dock? I've fished the breakwater around 5 times this year and you never know what's going to turn up. I've always fished off the very end it's rather snag free but it's a good 1.5 mile walk I always taken my bike. The Herring are in at the moment and you should get these off the inside wall using small Sabikis. 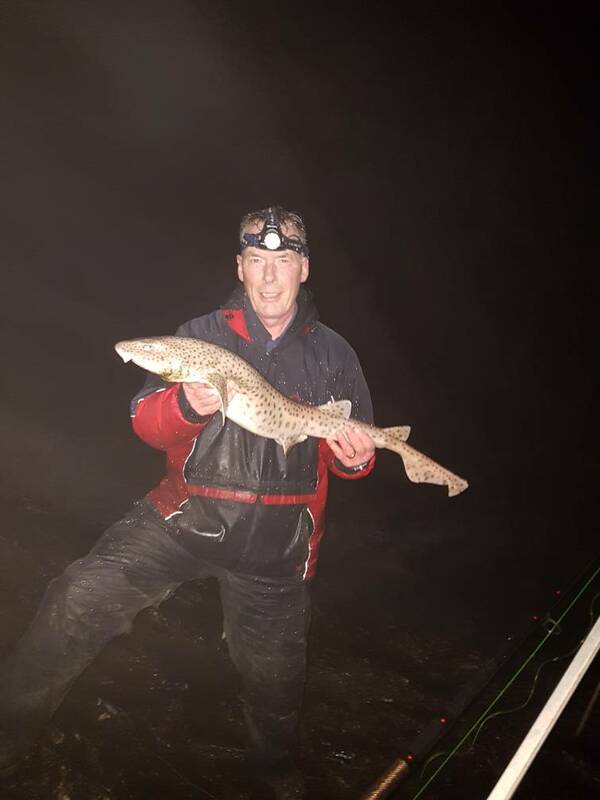 Other species I've caught off there this year include Bull Huss, Sea Trout, Wrasse, Whiting, lots of Dog fish, Smooth Hound and Mackerel. Have a look at some of my posts I'm no expert but it might help you out a little. The wrasse on the inside wall using small hooks and rag was good fun! HH has a bait shop called Winnie's Worms the post code is LL65 1RN and it just behind the high street but only used it once the lad that works there always fishes the fish docks it would be worth popping in to see him for advice and on the other venues you mentioned the shop mobile number is 07725750956.
thank you for the reply this is great help regarding the tackle shops . can you no longer drive down the bw? christhoel wrote: thank you for the reply this is great help regarding the tackle shops .